Finance Astrology is the study of relating planetary bodies that influence financial markets and determining the longevity of their impact. Businessmen and entrepreneurs are always looking for means to enhance efficiency and overall productivity of their business projects and investment ventures. Astrology being a practical science to forecast probable outcomes finds a tremendous application in the field of macroeconomics and finance. Investment Planning: Matters related to savings and investment require short-term and long-term analysis of outcomes and also predictions concerning loss and profit. Taking into account the unpredictability of market these days, it’s almost impossible to anticipate anything, especially something as dynamic as investment status. 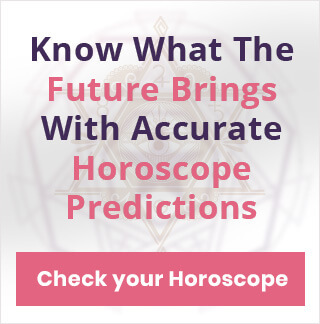 So Astrology can be a savior here as it can provide you a detailed account of your horoscope prediction regarding the right place and time to invest and save money. Fortune Predictions: Astrology is a great tool to predict fruitful opportunities. In context, it helps in determining just the right time to accumulate wealth or to get over business decisions that bring in lots of cash. It is based on horoscope readings and predicts when a native has Dhan Yog; commonly referred to as an astrological situation when finances peak. It provides a preview of when can you get the most amount of profit or the time when the odds are in your favor. 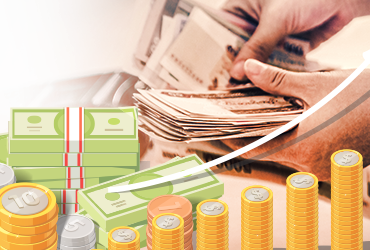 Financial Progress: Finance Astrology helps in keeping check with the most rewarding periods of making money and also the unfavorable times. Finance Astrology projection regarding money can help you progress even through difficult situations and boost your financial growth. 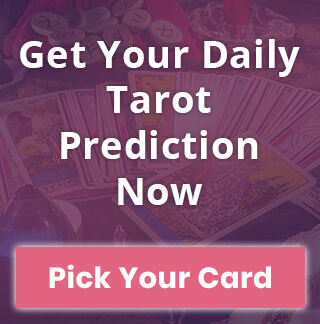 Problem Forecasting: The challenging circumstances that one might encounter in his financial life can be a result of certain doshas or Astrological yogas. With Finance Astrology, one can analyze such congestions and get rid of all the negative energy that is holding him back. It also helps in coming up with remedies to counter such situations. Eight house in the Birth chart corresponds to accumulated assets. Planets present in this and the house have a significant impact on your ability to accumulate property, cash or money. The condition of planets Venus and Jupiter play a key role. They are symbols of judgment and growth. It is also important to consider how these two planets position themselves throughout one’s life. The most crucial of all elements when it comes to finance and wealth is the second house. Planets and zodiacs present in this house influence matters related to money and land quite tremendously. The eleventh house represents assets occupied through career or through a professional skill set. Planets present in this house have a significant impact on how your career would pan out in term of finance and earnings. As much of a critical role the second and the eleventh house play individually, it’s also important to consider their combination. To be precise, the movement of planets through these houses, their dominance in the natal chart and the sustainability of their impact, is also important. A birth chart is based on Vedic Astrology which means there can be multiple interpretations to an Astrological event. Similarly, when it comes to Finance related matters, there can be a lot of additional things that can influence one’s wealth accumulation or the ability to acquire assets. Conditions like Dhana Yoga or Laxmi Yoga that are considered very fruitful are fragmentary in nature, ie., they occur occasionally. Not everyone gets to experience it. So at times, a sudden burst of luck that brings in heaps of money through lottery or investment can be result of such Astrological conditions. But everything has a flip side to it, so similar to Dhana Yoga, there are certain conditions that can make you lose money as well, even when you least expect it. But the bottom line is, Astrology is extremely helpful in dealing with the finances and enables you to make crucial financial decisions.